A free service for members of TSNH and NTS, place your free advertisement using the form below. After approval by the website administrator this will be published. 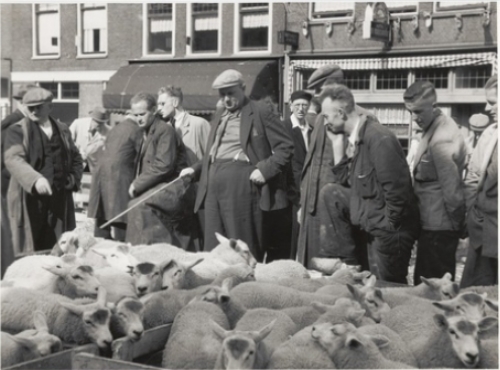 If the advertisement has become redundant, please email us at info@texelsheep.nl and your ad will be deleted. The ad will automatically be deleted after two months.